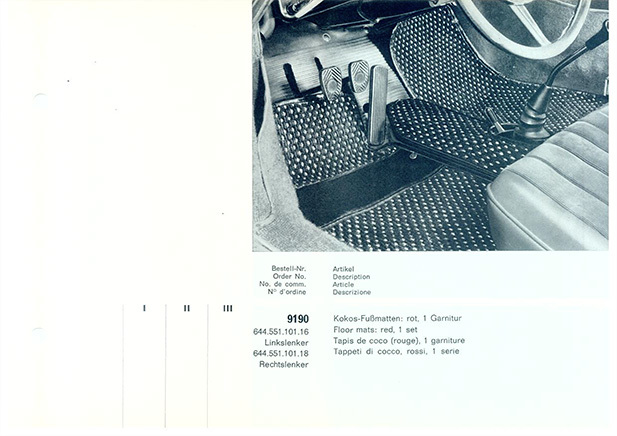 HEY, every car is different. 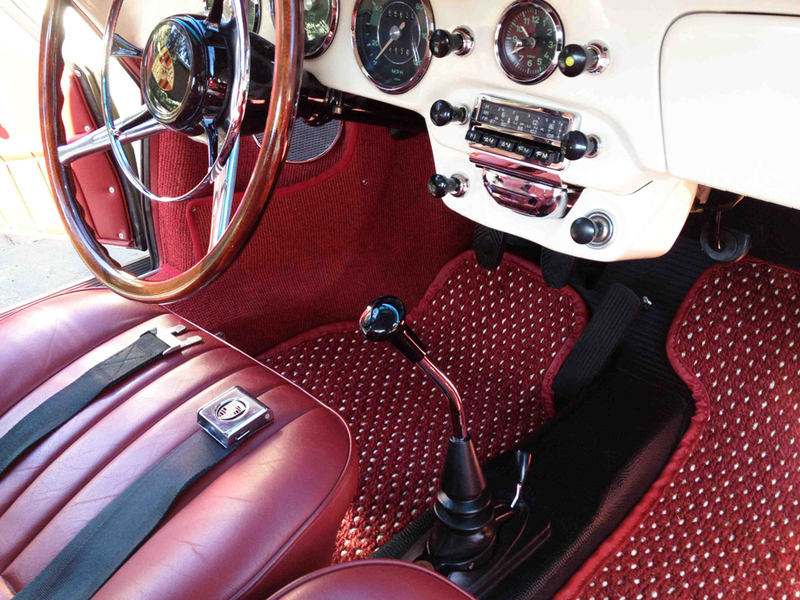 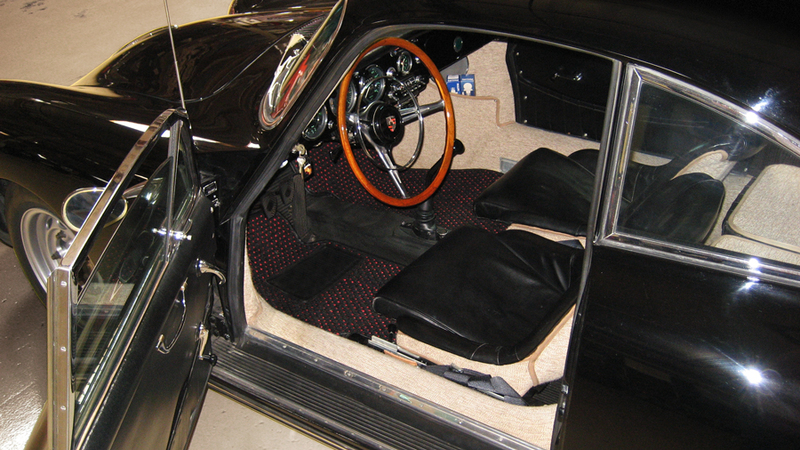 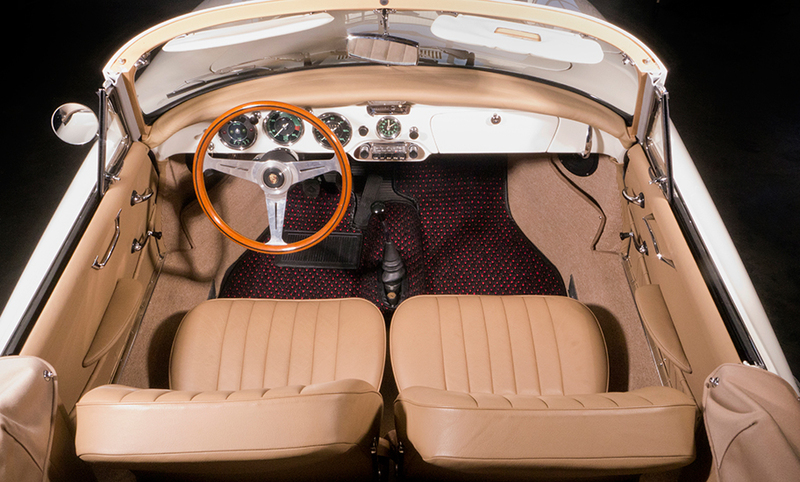 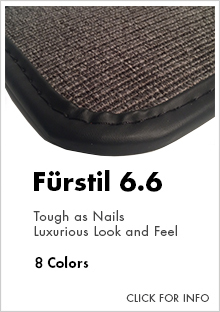 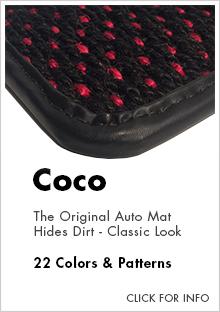 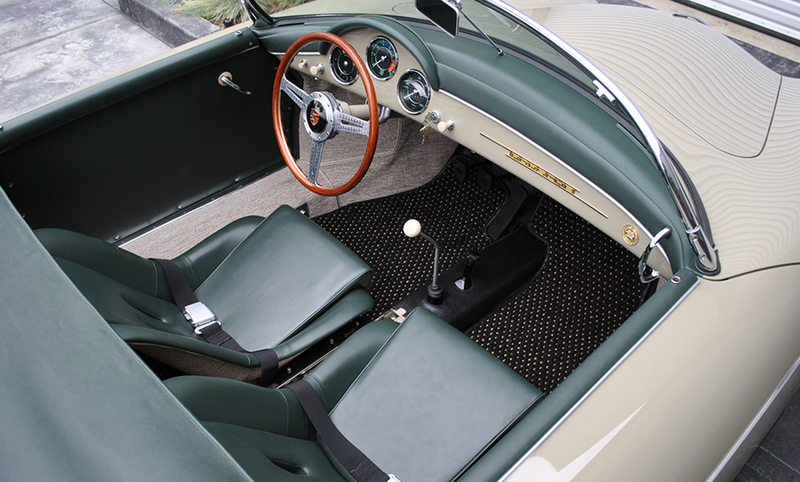 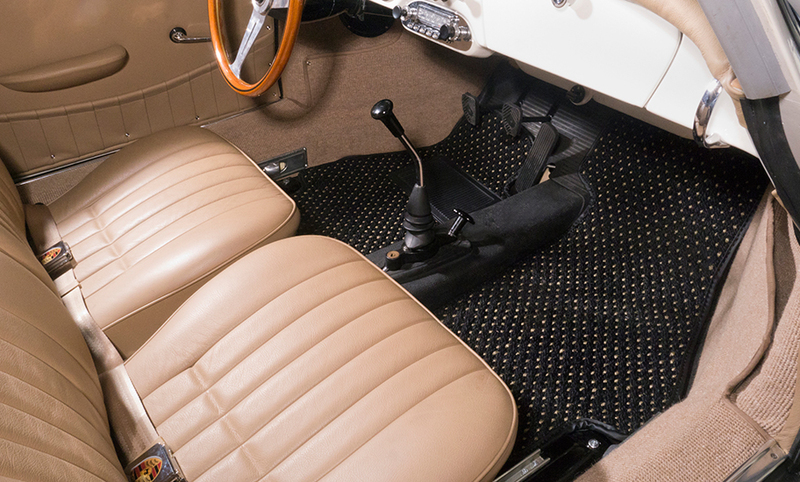 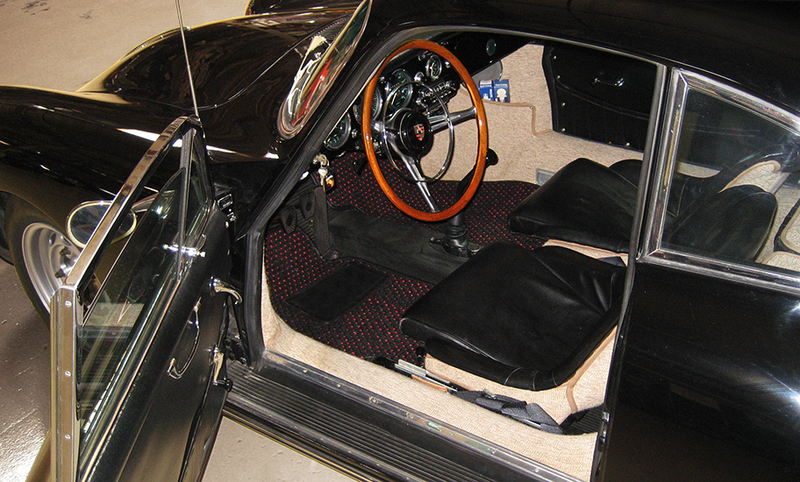 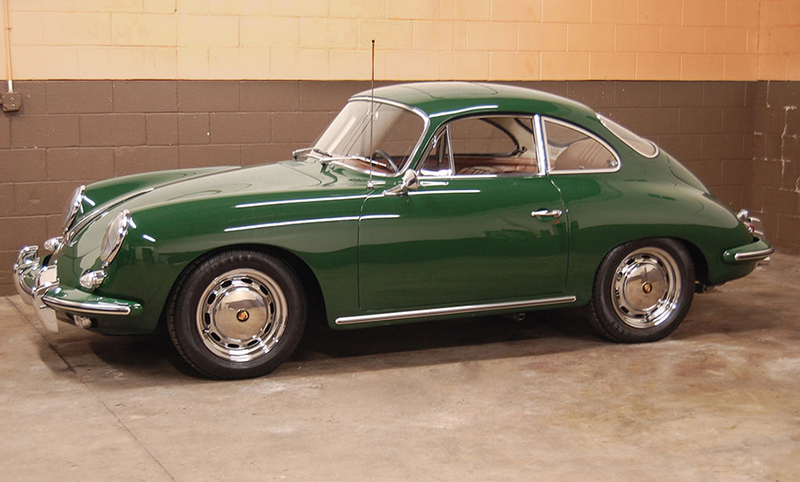 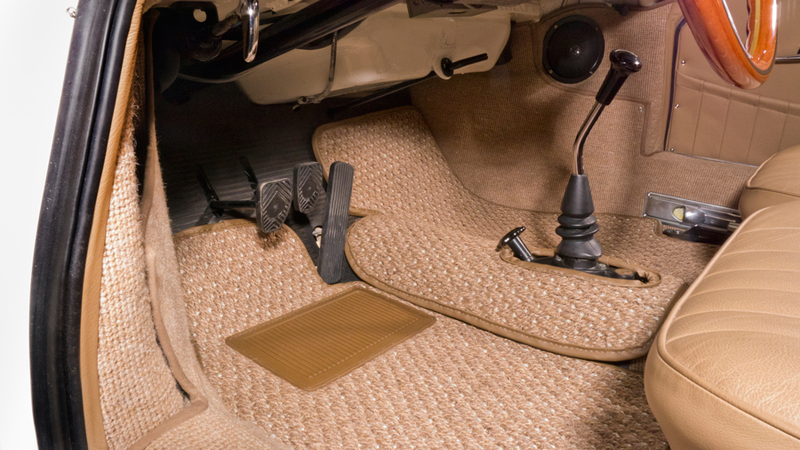 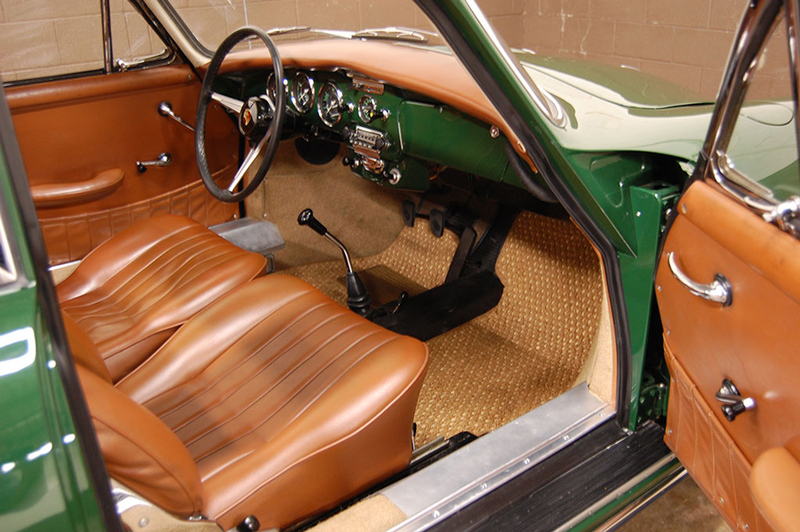 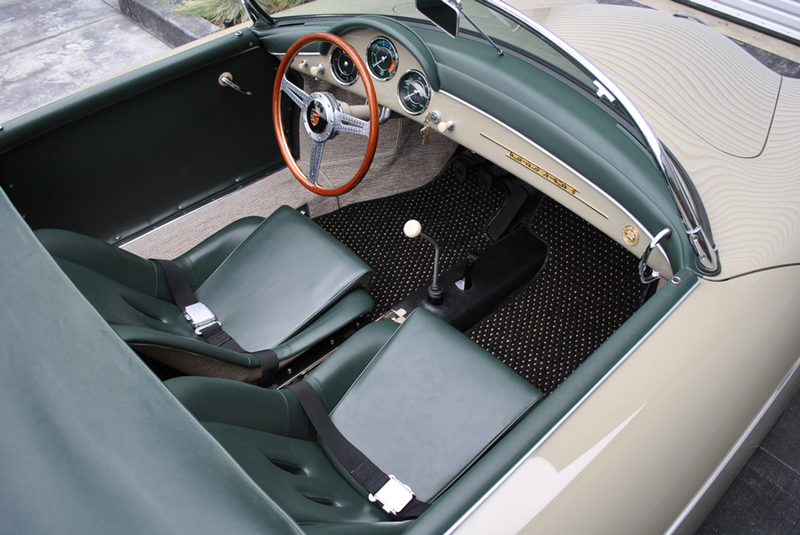 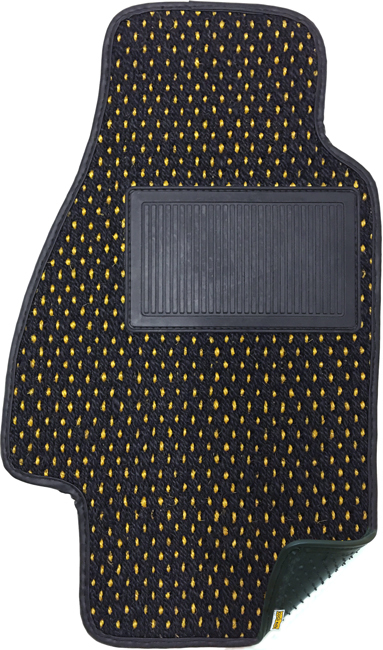 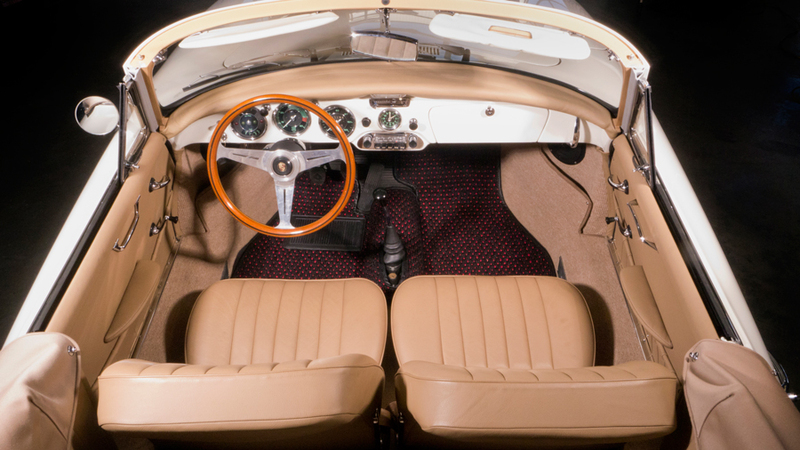 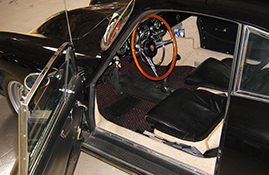 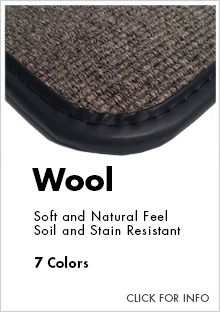 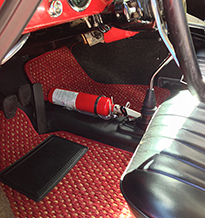 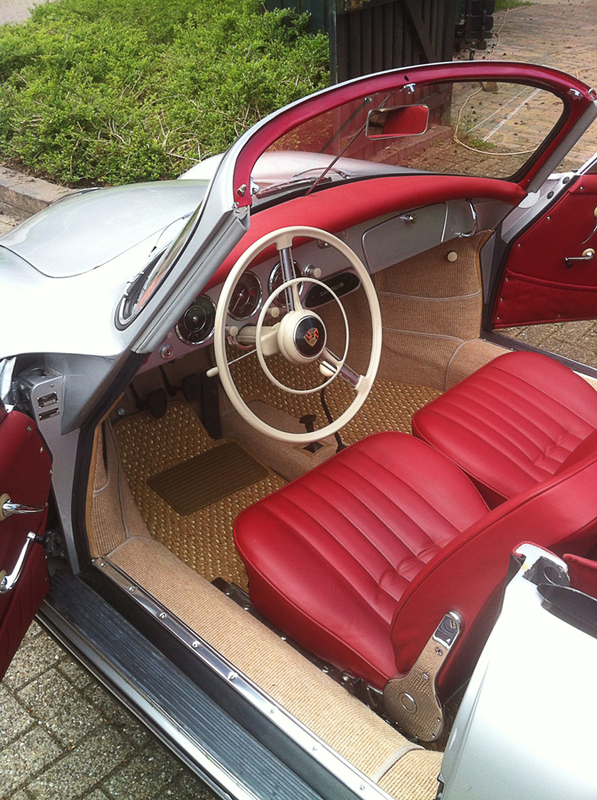 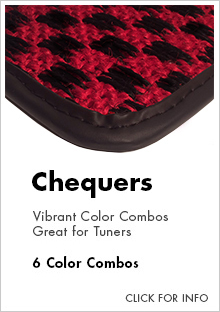 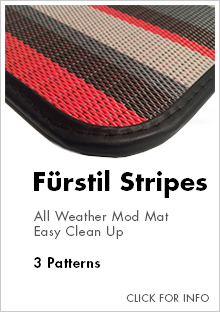 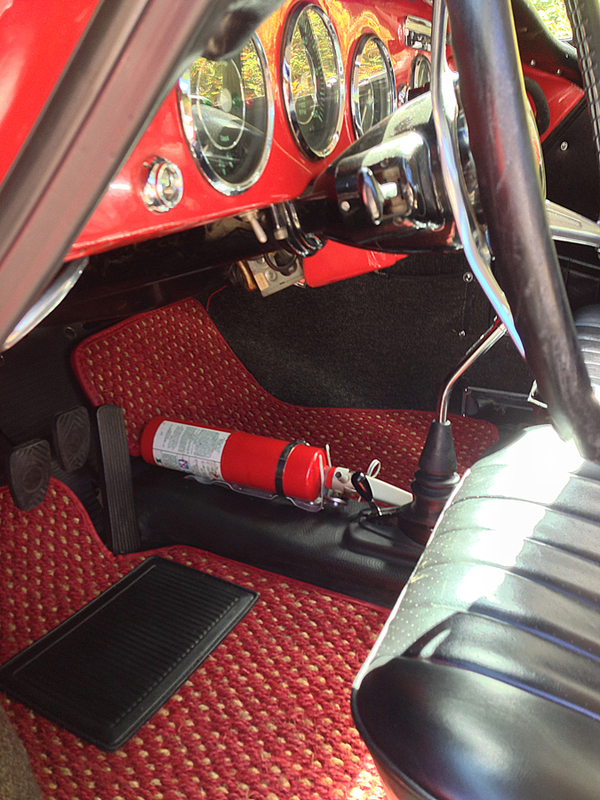 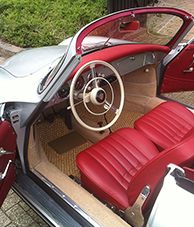 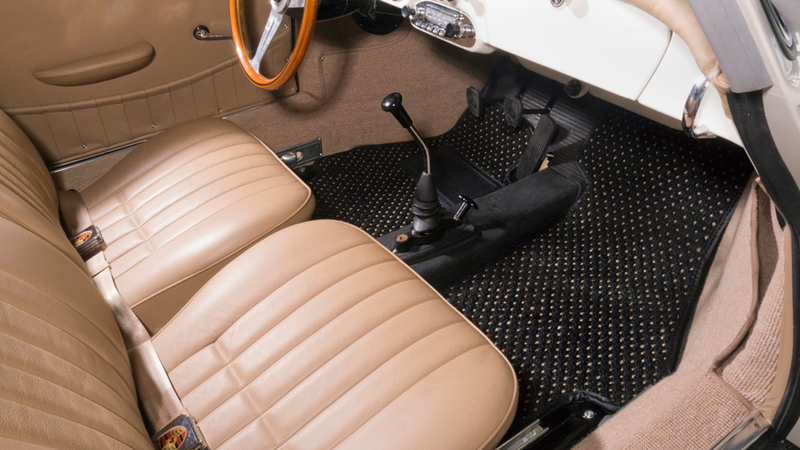 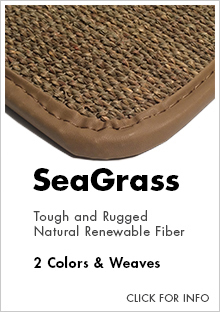 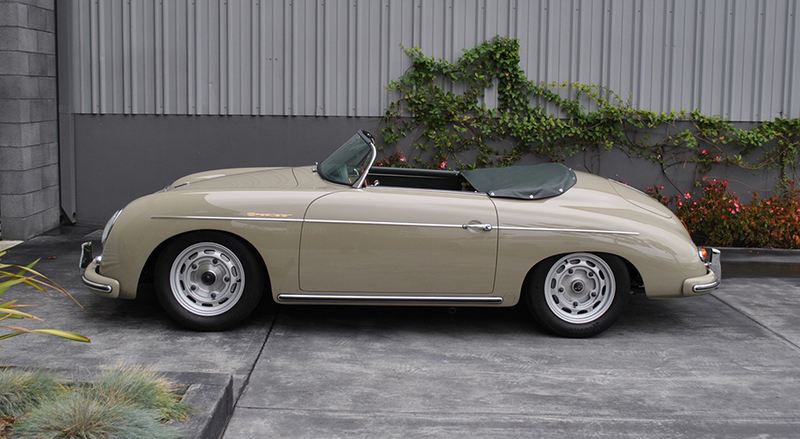 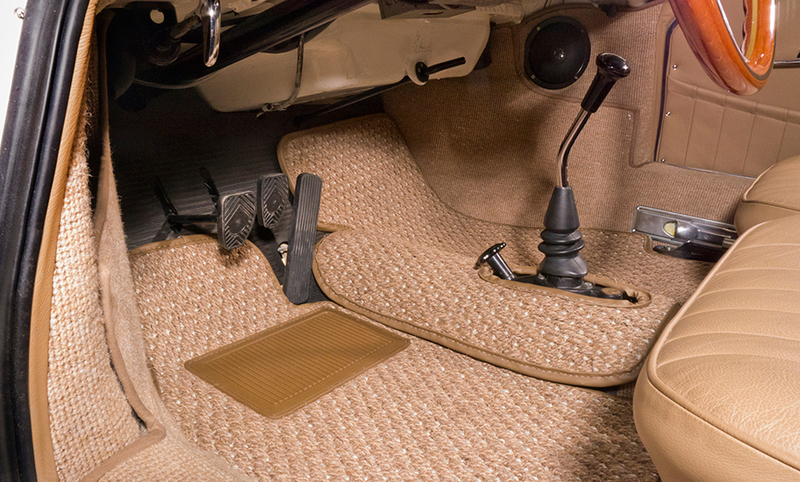 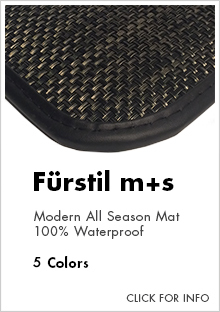 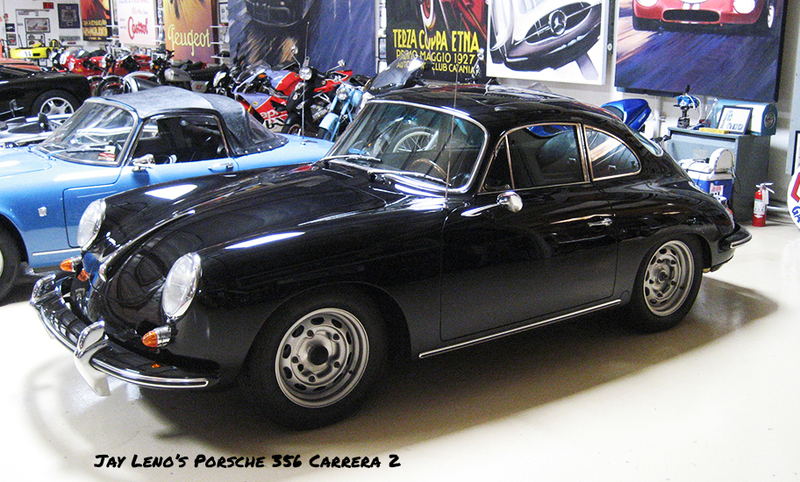 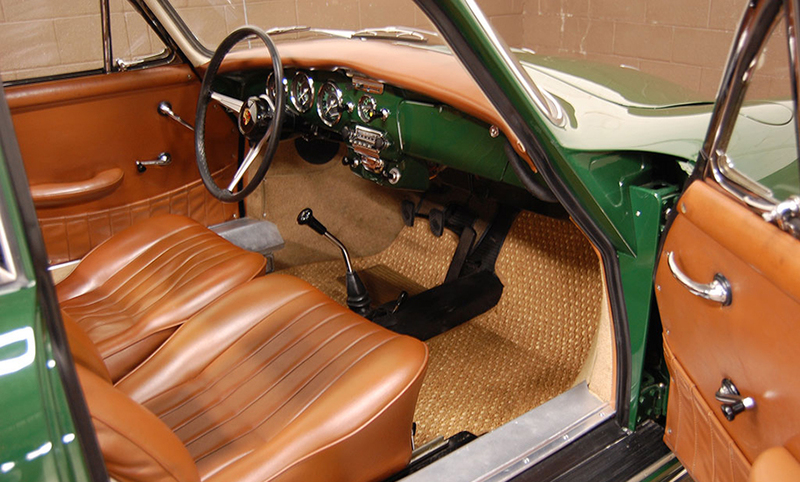 So we have custom made every Porsche® 356 mat to fit perfectly and provide full coverage. 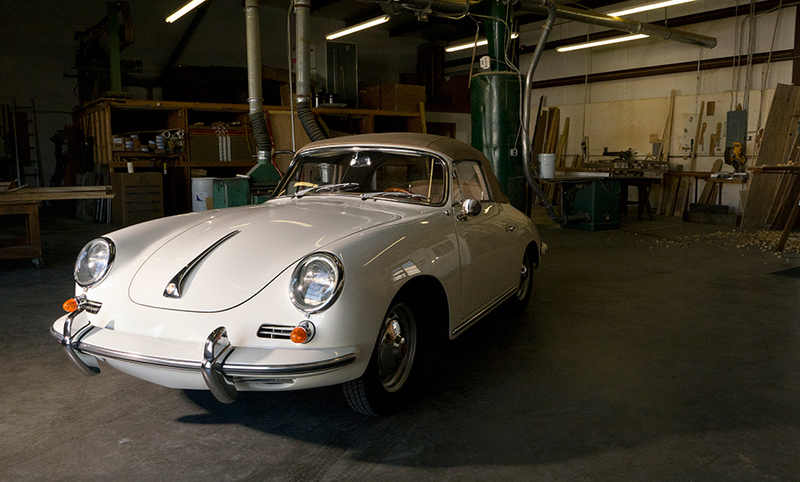 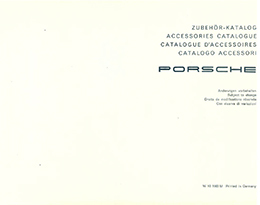 That means us going through every Porsche® 356 model, hands and knees, to ensure our template is correct. 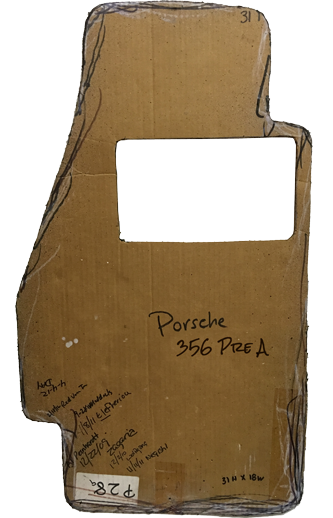 Contact us at 1 (800) 461-3533 or info@cocomats.com with your Porsche® 356 Year, Sub Model and we will send you our template to review and confirm. 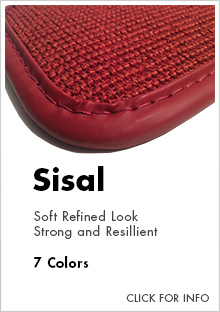 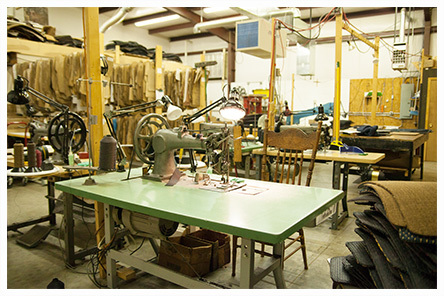 We guarantee every fit.